At Aspen Place Health Campus, we understand that there’s a stigma that surrounds the words "assisted living". Many people think of lonely days filled with boring activities, and people who just "go through the motions." We’re proud to say that couldn’t be farther from the truth. 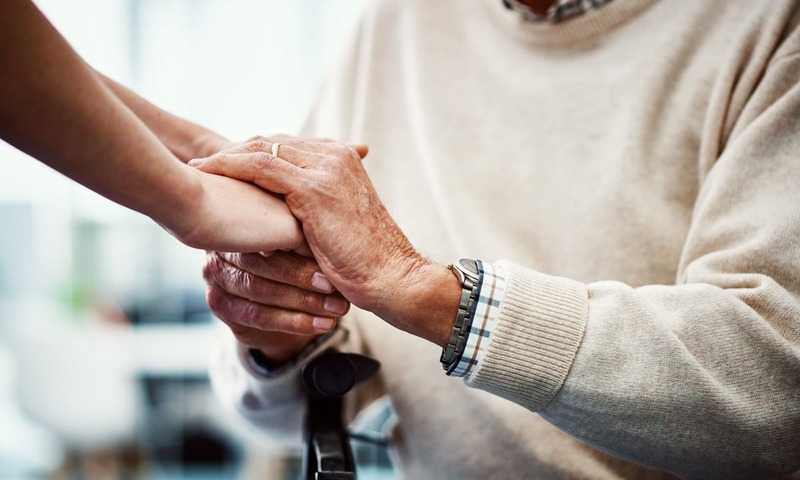 When you or your loved one call our community home, we get to know you, so that the assistance we provide feels both personal and comfortable. And when you feel supported, you can focus on engaging in activities that fill you with purpose; whether that’s participating in a cooking class, trying your hand at pastels, getting your hands dirty in the garden, or laying back in your favorite chair with your favorite book. The right amount of assistance can change your outlook on life. In our Assisted Living neighborhood at Aspen Place Health Campus, we’re here to help you move through your days with confidence, instead of dread. Here, you won’t need to worry about the tasks that have become harder over the years, like managing your medications, getting dressed, or just getting to where you need to be. Our staff is always on hand to lend a hand, 7 days a week. And when you receive help with the hard stuff, taking it easy becomes so much more enjoyable. 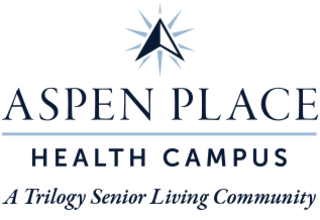 Learn more about what life at Aspen Place Health Campus has in store for you. Contact us today.